If you’ve just gotten new hearing aids, the way things sound may surprise you. Hearing aids are the most common, most effective treatment for hearing loss, and if you’re new to them, they will take some getting used to. Fortunately, there are ways to practice listening with your hearing aids that can help yourself adjust faster to them. Many people incorrectly assume that hearing aids work like corrective lenses, but hearing issues are quite different from vision problems. When hearing loss goes unaddressed, it changes the complicated pathways our brain uses to interpret sound. The worse hearing is allowed to become without any treatment, the further our brain patterns stray from our “normal” way of hearing. Instead, the mind creates new pathways to help it piece together the incomplete sounds it does hear. When hearing aids are introduced, the brain may have even overwritten some of its original pathways. 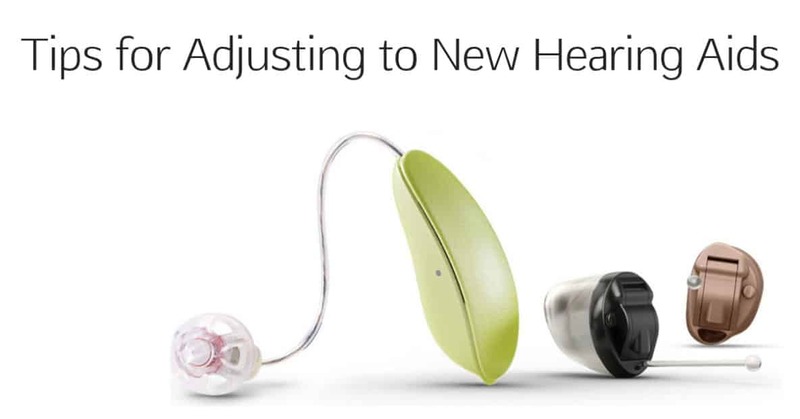 To fully adjust to hearing aids, you have to retrain your mind to recognize speech and sound. This doesn’t have to be hard work- it can even be as fun as reading your favorite books or watching movies and television. When you have adapted to your new hearing aids, you’ll have a fuller, richer sense of hearing that helps you get the most out of life. 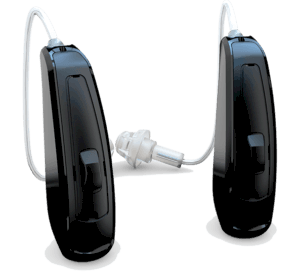 Getting used to hearing aids requires that you wear them and use them regularly. They may feel strange at first, but most people get used to the feeling of a small, lightweight hearing device within the first few days of regular usage. Your hearing aids are designed to be worn whenever you are awake, so try to wear them as much as possible. Need to start slow? Make a solid commitment to wearing your hearing aids at least 4 hours a day and gradually ramp up to full time usage. By the end of your first two weeks with your devices you should be wearing them comfortably throughout your waking day. Your custom hearing aids are molded and programmed to your ear and hearing, so they should fit comfortably. 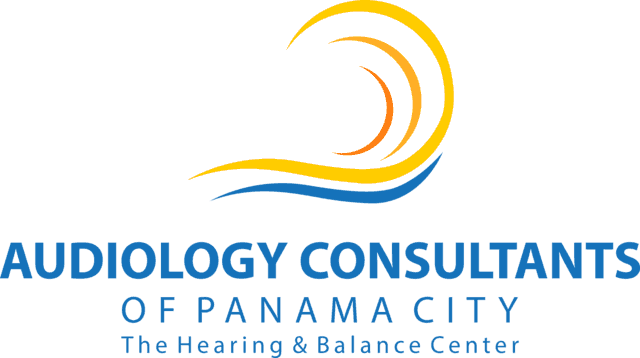 If your device feels physically uncomfortable in your ear, let our team at Audiology Consultants know at your follow up appointment. We will be able to help you achieve a comfortable fit. The next step in feeling comfortable with your hearing aids is to practice listening with them. There are several things most people will have to focus on with a new set of hearing aids: listening for subtle sounds, tracing the source of a sound and redeveloping the way they hear speech. You can practice listening even when you are by yourself. In fact, when you first use your hearing aids spend some time alone in a quiet room. Listen for small sounds – a ticking clock or a car outside. Get used to hearing the background noise in a room. When you do household activities, listen to the sounds involved – the running water when you rinse dishes or the sound of cans being placed in a cupboard. Use calm and casual situations to reacquaint yourself with the noises of everyday life. Listening to speech is going to be one of the most important skills you’ll need to develop, and there will be lots of opportunities to practice. Casual chatting with a good friend is a great way to hone your skills. You can also work on your speech comprehension alone. Try reading a book aloud to yourself. This lets you match the exact word to the way it sounds and also helps you adjust to the sound of your own voice. You can also put on an audiobook recording as you read for a similar effect. Connecting a word with the way it sounds is at the core of your listening practice. Try watching television and movies with the closed captions turned on. Captioning connects the words of dialogue to what you are hearing and can help you develop better speech recognition. Finally, don’t forget that your ears have the ability to help you calibrate the approximate source of a sound. When you hear a noise, try to locate where the sound came from. Gradually, your hearing aids will allow you to become more and more precise at sourcing sound. A final word of advice: don’t adjust your hearing aids your first few weeks with them. Instead, keep a list of sounds that bother you. After several weeks breaking in your new hearing aids, you’ll probably be surprised that your list has shrunk as your hearing has adjusted itself. If there’s any stand out issues, we can help adjust your hearing aids when you come in for your first follow up visit.  At Audiology Consultants we love helping you get the most out of your hearing, from complete hearing exams to hearing aid fine tuning, so give us a call today!